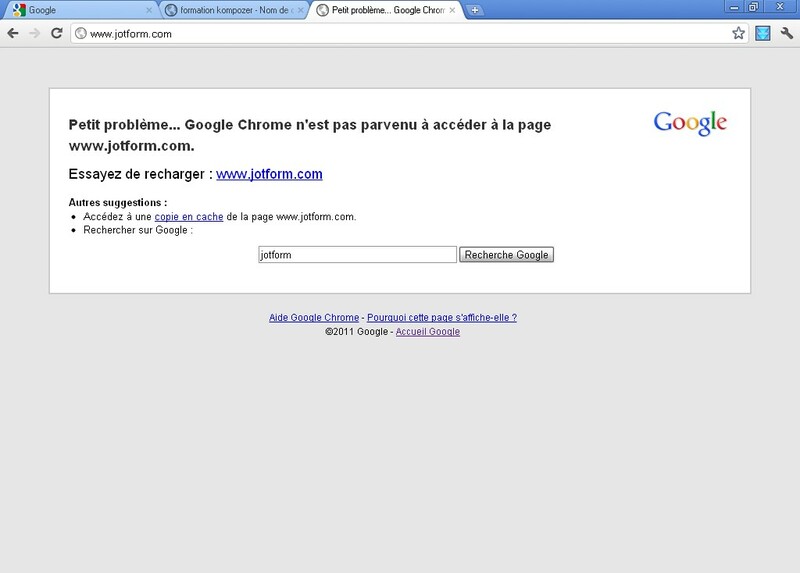 It seems that jotform is not working with google chrome and firefox ? and works with opera ! So far we have not received similar complaints from other users about their access to jotform.com. 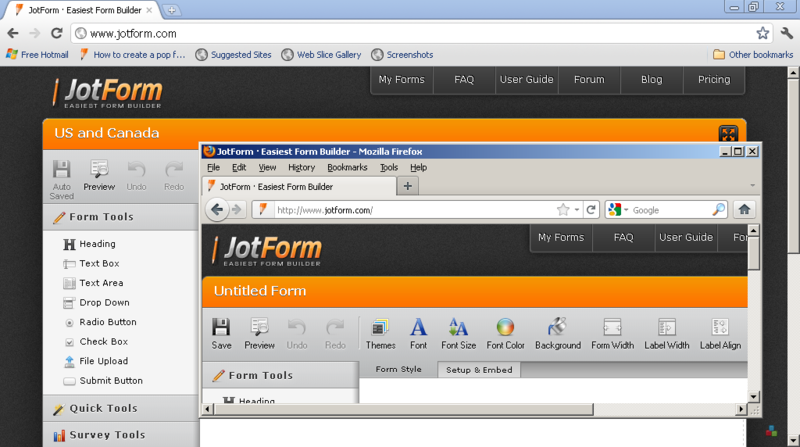 I was also able to access jotform.com using Google Chrome and Mozilla Firefox in my computer. Kindly clear your cache and restart your web browser then access jotform.com once again. Please le us know if you have any other questions or concerns. Thank you for using JotForm!